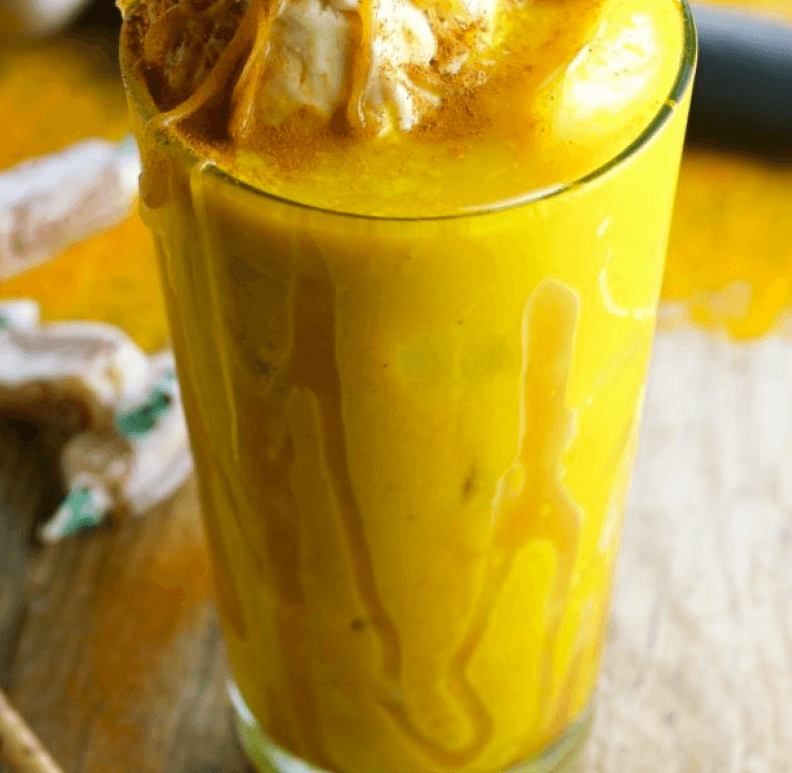 Golden Turmeric Milk is an ancient Indian Ayurvedic recipe that uses two amazing spices; turmeric and black pepper combining them into a timeout that is both healthy and delicious and can be enjoyed by the whole family. With a scoop of WaHiki ice cream, you can really enjoy a timeout. Turmeric originates from India, where it’s been used for centuries in cooking, health care and general wellness. Its active ingredient is called curcumin. Drink golden milk every day to take advantage of the many health benefits attributed to the ingredients. Curcumin contains active compounds with powerful medicinal properties, Curcumin is a natural anti-inflammatory and can lower your risk of heart and brain diseases. It’s also thought to be beneficial in fighting cancer. When Curcumin is combined with black pepper, its bioavailability significantly increases allowing the body to make better use of its active ingredients. Turmeric is an antiseptic and an analgesic, so it can help with pain relief. Joint problems are helped by Turmeric’s anti-inflammatory properties. Take as a drink during the day hot or cold, or before bed to help you sleep. Raw honey or coconut sugar to sweeten if desired. Then turn heat down to low and simmer for about 5 minutes so the flavours blend together. If you’re having chilled, place it in the fridge for an hour or two. As this makes two servings, share your timeout!